Aluminium Flexible Ducting 200mm diameter which is non-insulated. 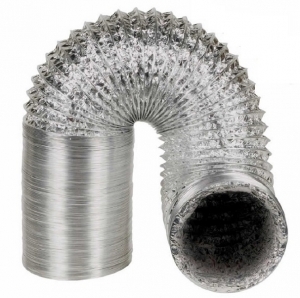 The ducting comes in a 10 metre length with strong aluminium foil and metal ribbed construction. 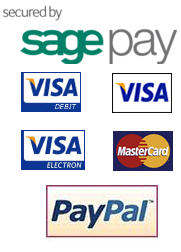 It is suitable for a wide variety of heating and ventilation applications and is easy to cut to length.